Athletes’ muscles tend to see a lot of wear and tear. Routine practices, competitions, and workouts cause proteins to break down and then build themselves back up again. While this is happening, you will be more prone to injuries and the best way to prevent injuries is to schedule a men’s massage. The techniques used in these sessions will ensure that your muscles are cared for so that they stay flexible and healthy. 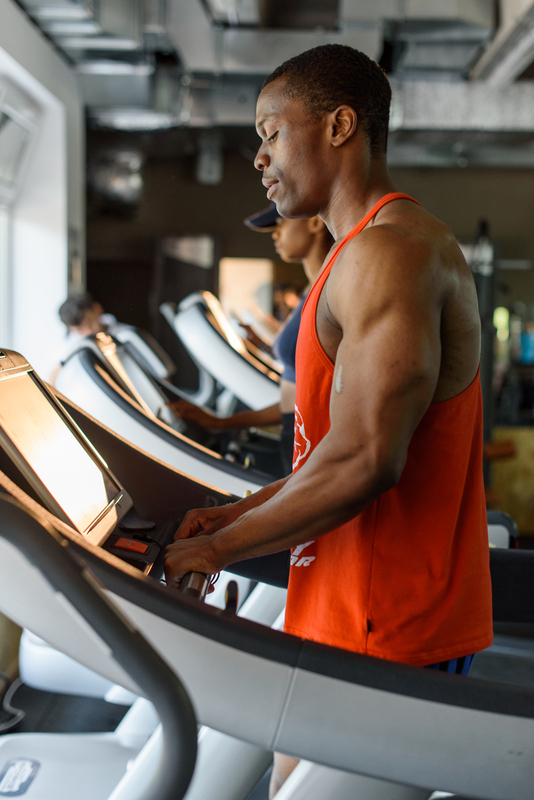 Muscles are exposed to extreme stress during workouts and neglecting to give the body a chance to relax could leave you sitting out with an injury for most of the season. Booking a massage is the most effective method for combating muscle tension. The gentle pressure that’s applied to each group of muscles, combined with the slow series of strokes, will allow the body to relax completely and cause any stiffness to disappear. If an athlete has experienced an injury while on the field, it can seem like a long road before they’re back to full health. Getting regular men’s massages will help to speed up the process. Massage therapists are trained in soft tissue and pressure point techniques and will gently focus on the area that’s been damaged, which will encourage muscle movement and alleviate pain. Tight muscles can cause bad posture to develop whether the athlete is aware of it or not. This tends to lead to bad form during practices and games, which could eventually result in unexpected injuries or chronic pain. Allowing the muscles to be cared for by an experienced professional will ensure that the body is realigned and will help athletes to maintain proper posture throughout the season. Are you interested in booking a men’s massage? Reach out to the professionals at New Paradise Men’s Spa. They are located in Manhattan’s trendy Hell’s Kitchen neighborhood and are recognized as one of the top day spas in New York. They offer a wide selection of quality spa treatments, including sports massages, hot stone massages, and yoga massages, and they customize each session to provide the care that their clients seek. Visit their website to learn more about their spa packages, or call (646) 559-1621 to set up an appointment with one of their friendly experts.